Stefano Manfredi, along with special guest and leading winemaker, Andrew Wigan, invite you to join their table at Bells at Killcare for a great night out – a wine dinner celebrating a unique and iconic Australian brand, Peter Lehmann Wines . 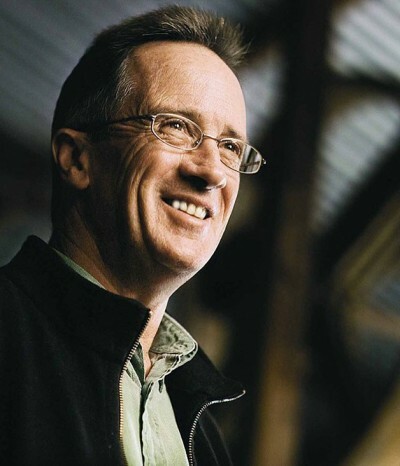 Celebrated wine maker, Andrew Wigan, winner of the Gourmet Traveller Wine Maker of the year 2009 , has led Peter Lehmann Wines winemaking team since the very first vintage in 1979. Andrew will host this very special evening, and talk to you about the wonderful wines on offer as well as share stories and insight into this iconic brand. 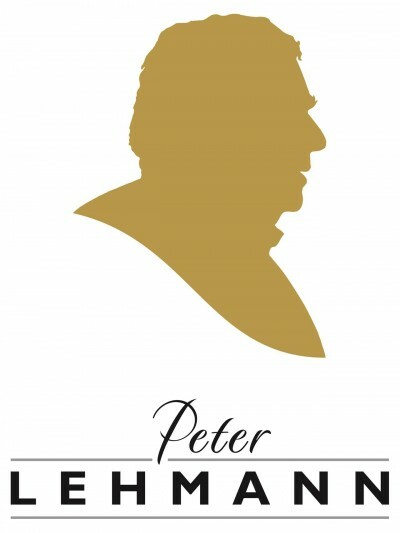 Steeped in deep Australian wine history, Peter Lehmann himself was considered a Barossa legend. A fifth generation son of one of the Barossa’s pioneering families. With a network of more than 140 growers spread across the breadth of the Barossa Valley and beyond, Peter Lehmann’s winemakers have an unparalleled resource to create wines of great dimension. Varietal and regional integrity is the common thread across the range of more than 40 wines. Stefano and Manfredi at Bells head chef Cameron Cansdell have created a three-course menu for the occasion inspired by Andrew’s choice of three character wines, made from the Barossa’s classic grape varieties. Don’t miss out on the Lucky Door Prize – 3 litre bottle of Peter Lehmann Mentor to take home. Value $500! Manfredi at Bells Scuola Di Vino, it’s all about good food, good wine and good company.